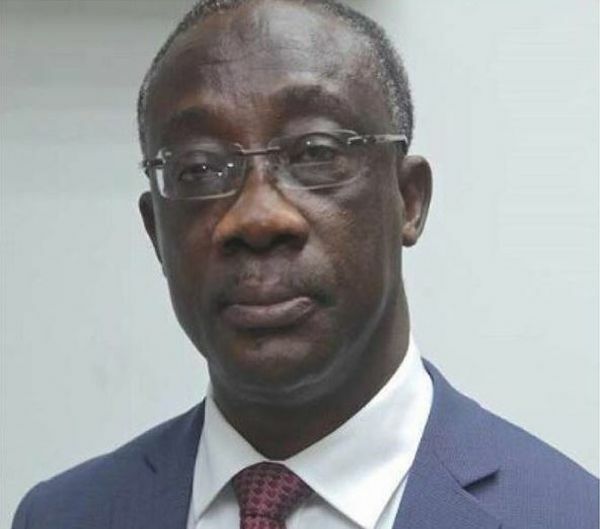 The Commissioner-General of the Ghana Revenue Authority (GRA), Emmanuel Kofi Nti, has notified churches to get ready to pay tax on their sales from anointing oils and holy water as it is a form of revenue stream. He said plans are afoot to start prosecuting pastors who refuse to pay tax on sales from anointing oil, holy water and other items such as stickers. The Commissioner said that the only church activities exempt from taxes are offering and tithes.